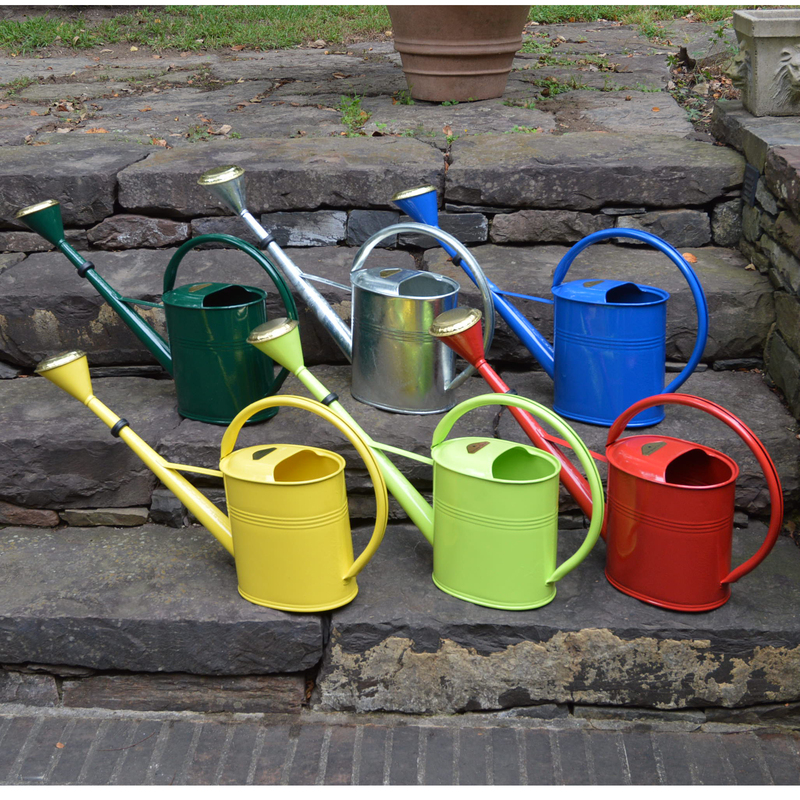 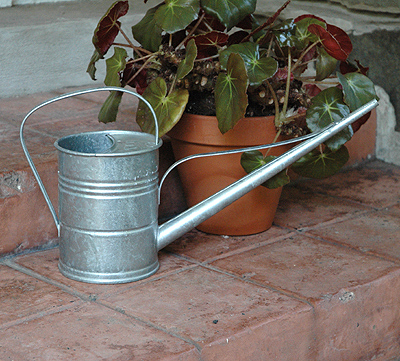 Kinsman Company is the source for the highest quality watering cans. 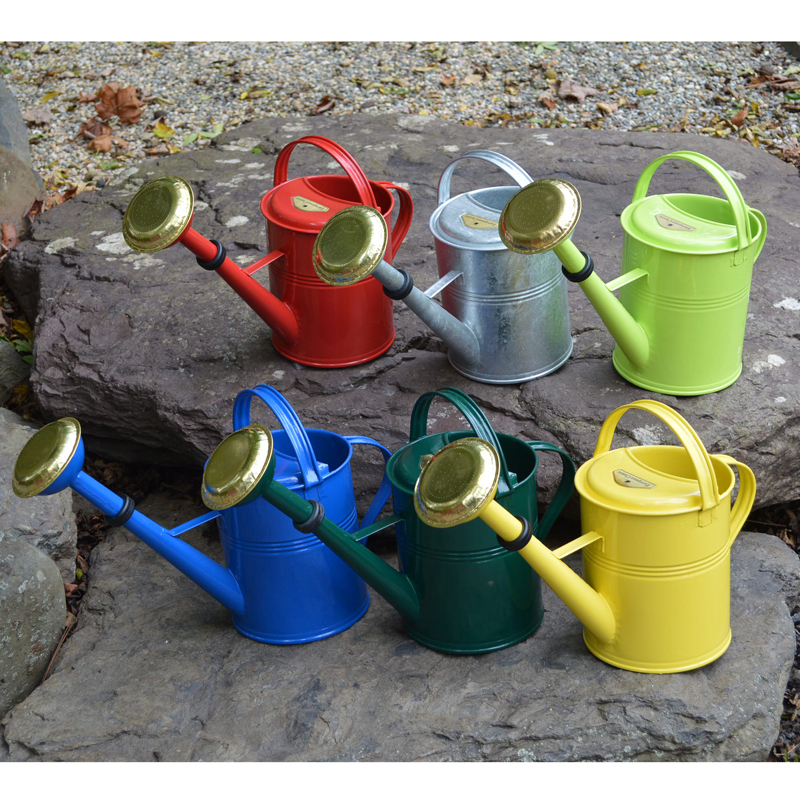 European design with classic style, detail and workmanship. 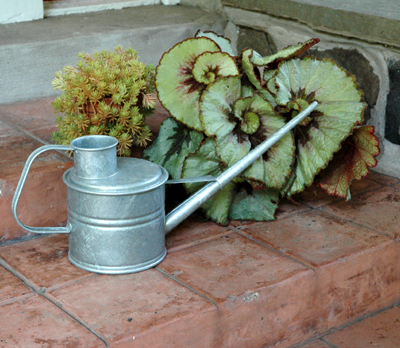 All hot-dipped by hand in molten zinc then powder coated in color or left plain, for many years of gardening pleasure.